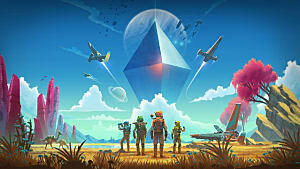 I was never one of the hype train riders for No Man's Sky prior to the release and, in fact, only bought the game last minute so that I could 1) get the pre-order upgrade ship and 2) if the game sucked I could always refund it. What initially sold me on the game was the concept of it being a massive, procedurally-generated Galaxy. I mean, who wouldn't be interested in exploring vast numbers of planets? The issue, however, is that although there are untold billions of planets everything was samey -- the same creatures, the same plants, and the same resources on every planet you visited. 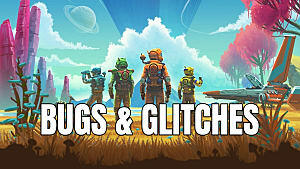 And I'm not the only person that was thrown off by this -- the Steam reviews don't lie, with over 56,000+ negative reviews No Man's Sky left many people feeling angry and jaded. 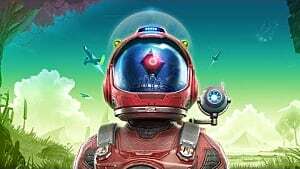 To add to the frustration, Hello Games, the developers of No Man's Sky, went silent on social media while thousands of angry gamers sought refunds for a game that was only a shell of what was promised. The silence has been lifted, however, with the announcement and release of the Foundation Update, which adds some of what was promised to be part of the core game mechanics. 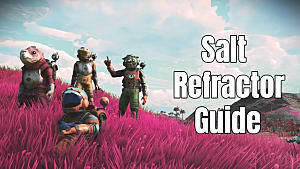 So with Hello Games trying to make good on at least some of their initial promise, is it too late to try to save face? The short answer is yes. Although it's a step in the right direction, No Man's Sky has already alienated a large portion of its fanbase. At its peak, No Man's Sky was owned by over 834,000 people on Steam alone. That number has since dropped to roughly 817,000, a difference of roughly 17,000 owners, even with the game currently being on Steam Sale for $35.99 USD. What's more, the number of active viewers and streamers had all but vanished until the announcement of the update but even that interest was short-lived with only roughly 15,000 people tuning into streams on Twitch.tv and that number falling to half of that in less than an hour. Even outside of the streaming scene, No Man's Sky is still lacking in attention with only 9% of people who own it playing it in the last 2 weeks and those people played, on average, less than an hour. I can't really blame them and even with the update, the game is still lacking. In fact, now there are different issues added to the game. For example, I helped a fleet of freighters fight off some pirate scum attacking their convoy. After saving them with my stellar combat skills, I couldn't board the lead freighter to claim my reward. I had to dock in a space station and then fly back out before it would function properly. And there is still the issue with crashed ships spawning inside of the planets -- something I ran into a few times playing this update and prior to it. I'll give them credit, some of the new features added in the Foundation Update will definitely extend the late-game play. Things like the Hazmat gauntlet and the different levels of mining beam upgrades will add a feeling of progression as you Journey from planet to planet. The problem is that No Man's Sky is still a far cry from the game that we were promised. 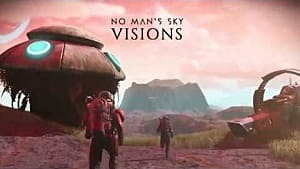 even with these additions in the Foundation Update, it's hardly scratching the surface of what we were shown at E3 2014 -- a game with herds of alien animals, lush planets with winding rivers, and the remnants of colossal shipwrecks strewn across planetary surfaces. 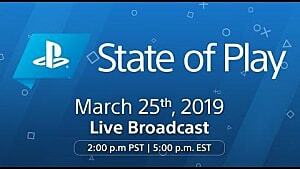 While it's not an uncommon tactic for game developers to use scripted or fluffed-up trailers that appear to be gameplay, the question remains “at what point is it no longer marketing but false advertising?” Going back to the concept of the hype-train, it could be said that, to a degree, we as the consumers are somewhat responsible for hyping No Man's Sky into being more than what it was intended to be. However, when content is cut by the developers and nothing is said about it, it is rather frustrating. Now I'm not trying to single out or attack the developers at Hello Games, so much as calling out developers in general for cutting content prior to release without mentioning that, what was once marketed as core gameplay features, is no longer present in the release. This issue extends beyond No Man’s Sky into the greater pool of game development studios. 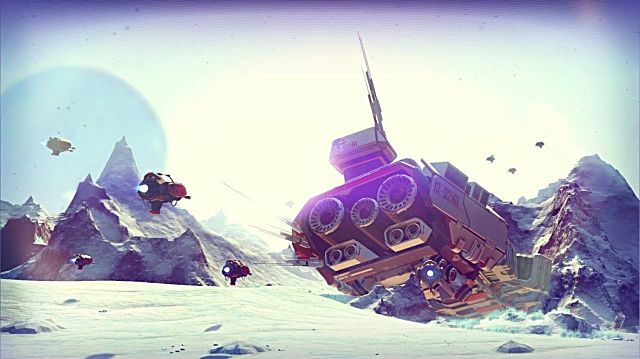 While Hello Games is working towards making amends for shipping what was an incomplete and misleading game, the damage has already been done. The numbers don't lie, the amount of interest in No Man's Sky is nowhere near what could be considered an active and alive game -- its life was more like a flash in a pan. 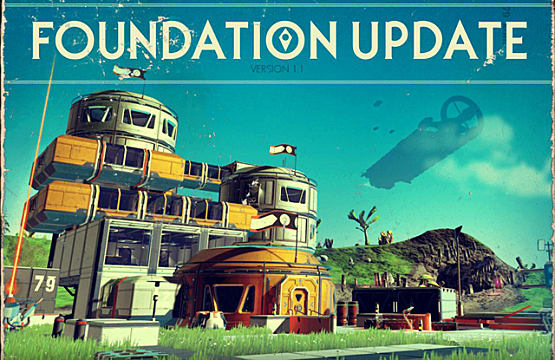 While the Foundation Update may be paving the way for more to come, it shouldn't have been something 3 months in the making, so much as core content within the game prior to its release. At this point, the fanbase is gone with the exception of modded PC players and niche players who like the game for its casual aesthetics and relaxed atmosphere. And while the damage control is admirable, I do not see No Man's Sky coming back to life after its more than a rocky start. Although it has the sales figures, it's still a game only currently surviving on life support and what should have been a thriving community feels as barren and desolate as the planets you explore. I'm more than willing to be wrong but looking at the bigger picture, it's too little too late for No Man's Sky. 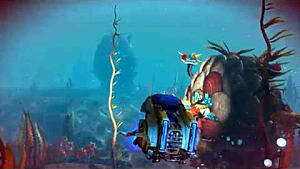 At least for becoming to be the game it alluded to being in all of its videos and interviews. 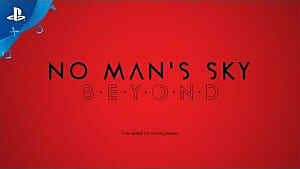 What do you think, does No Man's Sky still have a chance of being the game it said it was? Let me know what you think in the comments below.